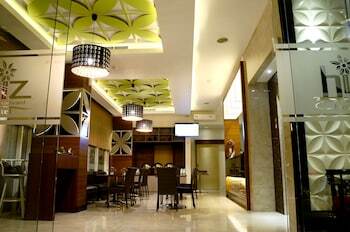 A stay at Biz Boulevard Hotel places you in the heart of Manado, just a 3-minute walk from Mega Mall and within a 5-minute drive of I.R Soekarno Bridge. Featured amenities include a business center, complimentary newspapers in the lobby, and dry cleaning/laundry services. A roundtrip airport shuttle is provided for a surcharge (available 24 hours), and free valet parking is available onsite.